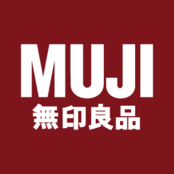 MUJI was founded in 1980. 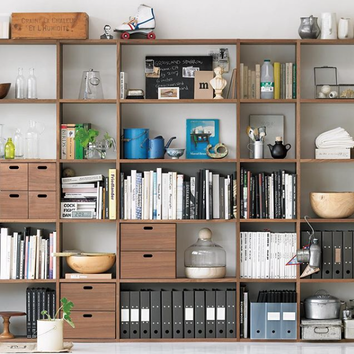 Its origin was a thorough rationalization of the manufacturing process with an eye to creating simple, low-cost, good quality products. Specifically, we reexamined products through three lenses: material selection, inspection process and packaging simplification. For instance, if you omit the bleaching process for pulp, the resulting paper is light beige in color. MUJI used this paper for its packaging and labels. The ensuing products are remarkably pure and fresh. 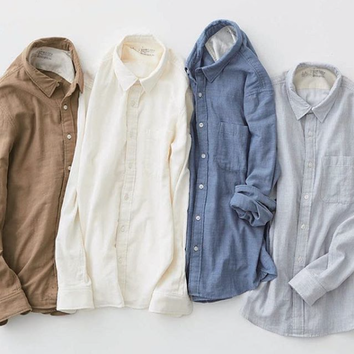 In notable contrast to the prevailing over-embellished products in the marketplace, MUJI’s products both won great appreciation and sent shock waves not only through Japan but across the entire world.